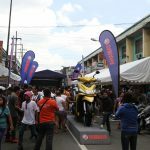 NAGA,CEBU, PHILIPPINES, September 16, 2016 — Yamaha Motor Philippines Inc. celebrates the Filipino culture and took part in the Penafrancia Festival. 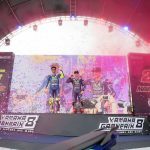 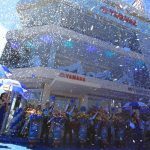 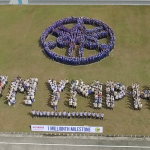 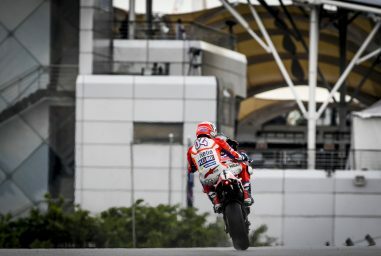 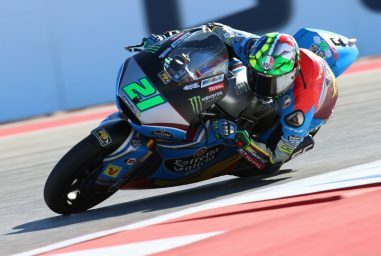 The region that is deeply rooted in religious history has been conducting the event for decades and Yamaha did not want to miss the opportunity of being part of something this grand. 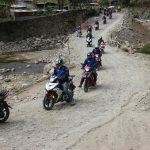 The brand introduced the Mio Motorcycles bannered by the Mio Sporty, Mio i 125, Mio Soul i 125, and Mio 125 MXi, creating a whole new level of individuality and identity to rider. 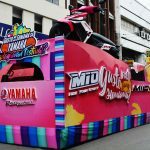 Of course, no festival is complete without a parade and Yamaha made sure that “Revs your Heart” was seen across the city. 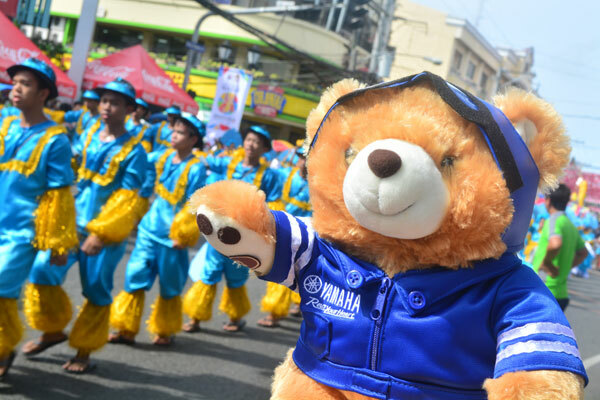 The Yamaha float featured the Mio Motorcycles and their newest icon, Revvy Bear. 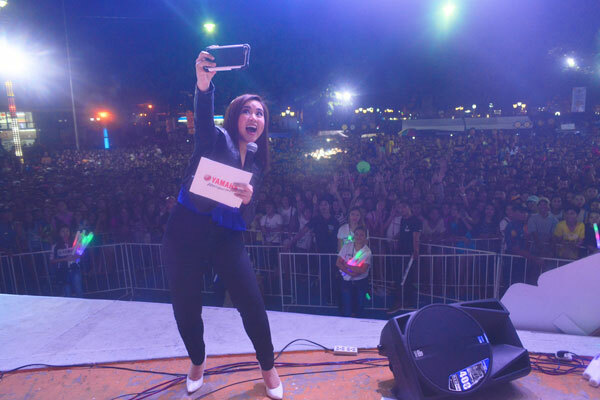 As the day turned to night, thousands headed to Plaza Quezon for the Rev party. 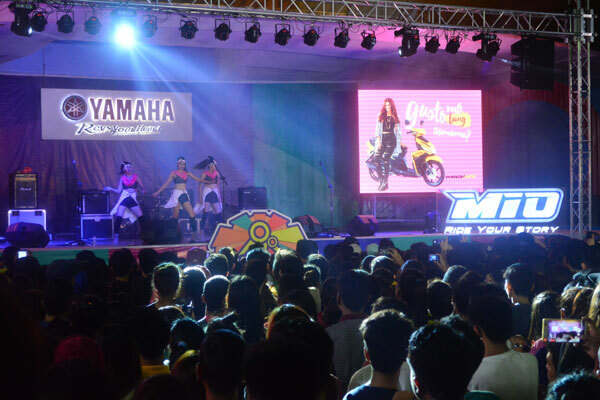 Hosted by VJ AI, the seemingly ocean like crowd turned into thunderous waves when they enjoyed the performances from Pupil and Yeng Constantino. 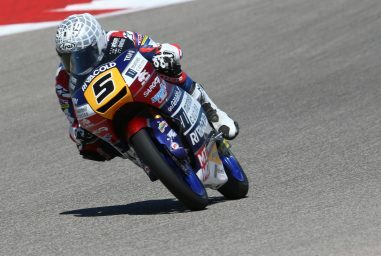 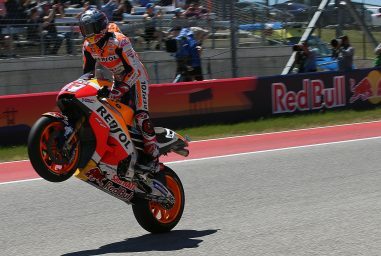 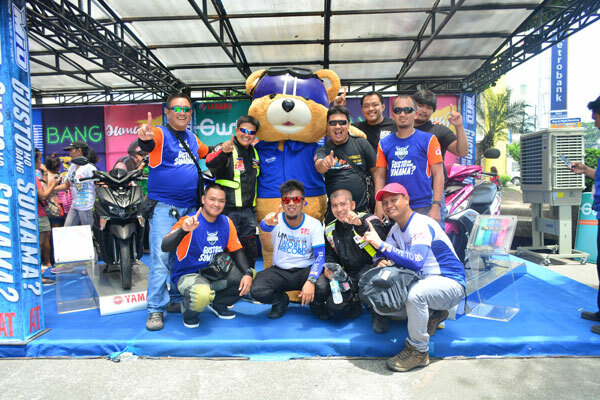 This fusion of motorcycle ingenuity and cultural celebration only resulted to an amazing experience that was felt and will not be easily forgotten. 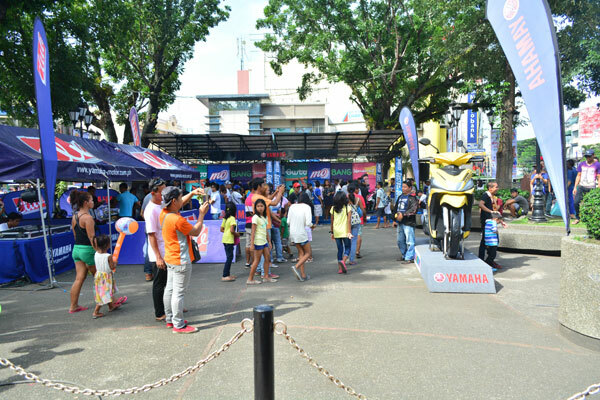 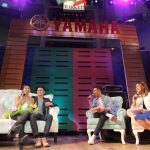 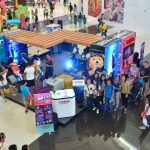 This is how Yamaha Revs the Hearts of the Filipino by sharing adventured with the Filipino Community.